She is your best friend, undoubtedly. So, why not make her feel special on her special day? 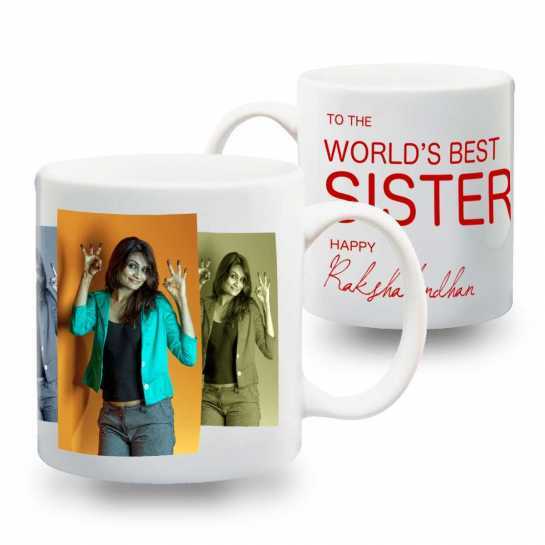 Gift her with this charming personalized coffee mug, featuring a special message and her picture, which sure will make her morning coffees taste even better.